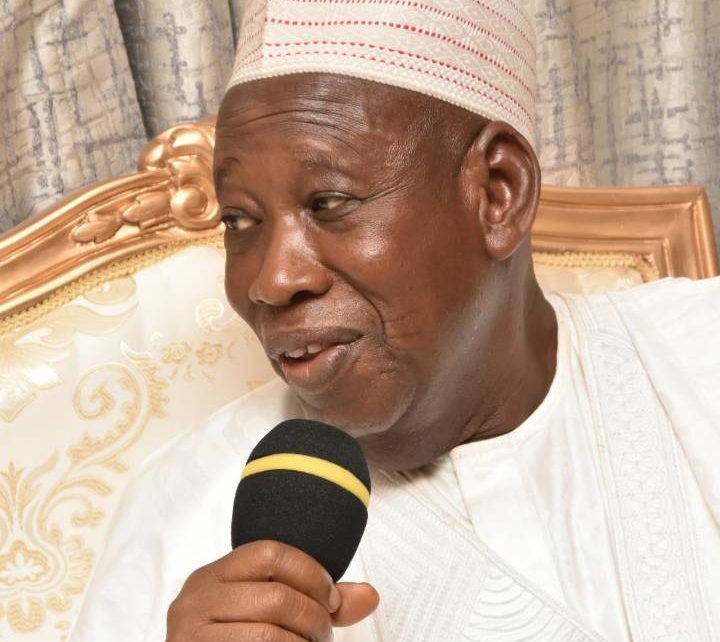 Kano State Government on Wednesday said it has procured and installed about 476 Solar direct drive refrigerators across the 484 wards of the state. This was made known by the state governor, Abdullahi Umar Ganduje at the opening of the 3rd Annual Disease Surveillance Review Meeting 2018, organized by Nigeria Centre for Disease Control (NCDC), in Kano. Mr Ganduje, represented by his deputy, Professor Hafizu Abubakar said procurement of the refrigerators was to cover more than 95% of the 484 wards in order to strengthen delivery of routine immunization services to communities. He stated, the feat was in line with the vision of Mr Ganduje’s administration to reposition healthare delivery to the best attainable standard, so as to improve the quality of lives of the citizenry. The Governor, also disclosed that despite financial constraints in the last 3 years, the State Government had embarked on numerous projects and programmes aimed at improving the quality of lives of the people of the State. “The vision of the present administration in health care is to ensure that the State attained its maximum potential and its citizens were provided with highest quality of care available”, he emphasized. According to him, the vision has propelled the State government to embark on massive investment in health care as well as the completion of long abandoned health projects started over 10 years ago. “The administration has continued the policy of “No Embargo” on employment of doctors, nurses, midwives and other critical manpower for the health sector to ensure that our people are not deprived the services of professionals”, he pointed out. Dr. Ganduje further said that the government has introduced far reaching programmes in the health care sector for free, which include the Maternal Child Health, Free Accident and Emergency Care as well as free eye care programmes among others. The governor thanked the Nigerian Centre for Disease Control (NCDC) for giving the State rate privilege to host the event, stressing that it was a step towards attracting more investment in the health sector of the state. In his opening remarks, the State Commissioner for Health, Dr. Kabir Ibrahim Getso maintained that the disease surveillance system of Kano State has achieved great success over the past three years with critical interventions including the pilot of surveillance and outbreak response management system. He added that the Government has conducted numerous training programmes for its disease surveillance and notification officers. Also in his remarks, the Emir of Kano Malam Muhammadu Sunusi II, represented by the Sarkin Yakin Kano and District head of Ajingi, Alh. Wada Aliyu Gaya said as custodian of people’s norms and culture, the Emirate Council has constituted various committees on health that specifically focused on community engagement on routine immunization. Earlier, the Chief Executive Officer Nigeria Centre for Disease Control, Dr. Chikwe Ihekwazu said the Centre was committed to supporting the State Government to create public laboratories to improve the capacity of disease control in their respective domains. He urged the state governments to embark on routine immunization on communicable and other child killer diseases to ensure effective prevention and Control.